uthor Alexandria Infante for Eternal Press. 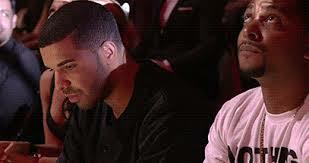 So, I'm sure by now, er'body and they mamma has seen the VMA'S, or at least clips of what actually went on. Gaga was her normal self they say, but the actual show kicker, and the winner in "Ratchetness of the Century," Award goes to Miley Cirus. The first thing I thought was, "OOH Gurl...No,"
I understand that er'body needs a lil Twerking now and then, but come on gurl, what is wrong with you? I didn't actually watch the show, but since I subscribe to most of the popular social sites, I have been bombarded by images of it. The audience reactions are classic, and I just had to put some of them up, encase you guys haven't seen them. 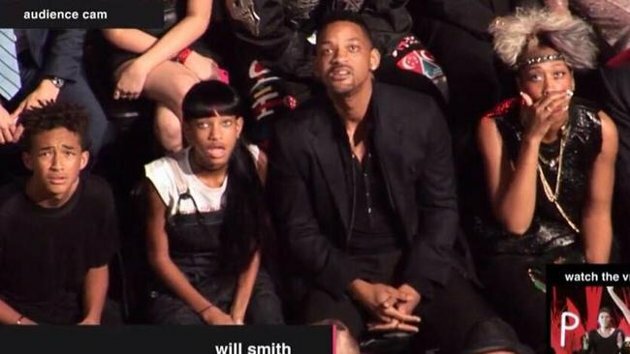 I could not stop laughing at the Smith family faces. They went from wtf, to disbelief, to Ewww, and finally OMG! At least with normal people, there are some consequences fo gettin yo twerk on...hahahaha! I guess they're Twerk, let alone their studies have been suspended! Lma0!